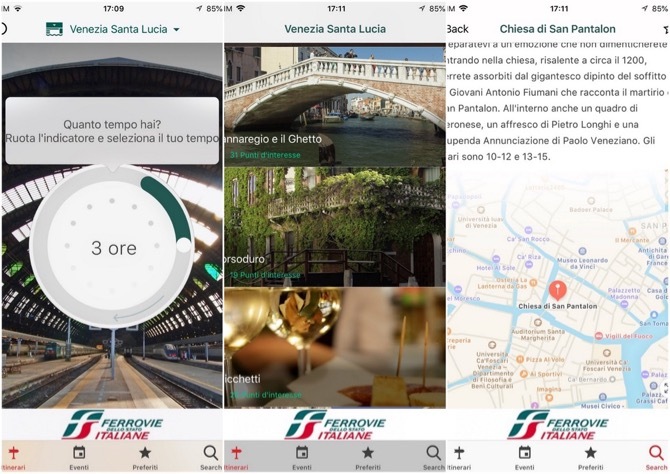 Under the direction of Giuseppe Cerasa, Le Guide di Repubblica just released its newest app called Trovitalia which aims to help us maneuver around 11 major Italian cities: Rome, Milan, Naples, Florence, Venice, Bologna, Turin, Bari, Lecce and Verona. 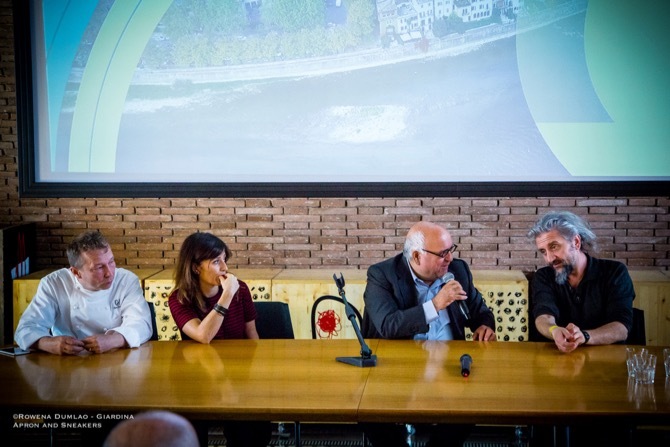 There are over 200 itineraries plus 3,000 points of interest to unearth based on the availability of time that you can allot in the city, which you can choose at the beginning of the search. 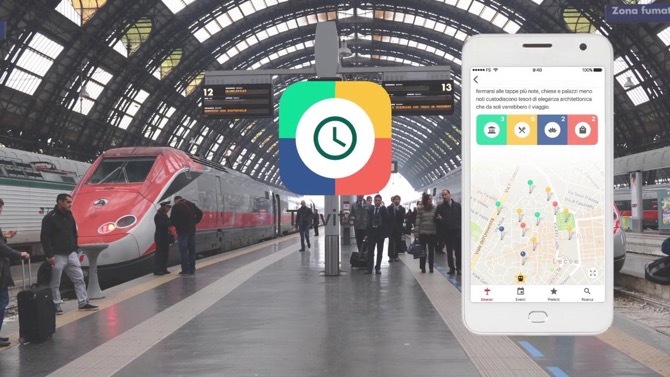 The itinerary starts from the railway stations after you indicate the length of time that you are available to go around. You can then choose places or itineraries based on the time you specified. The choices are innumerable. There are four categories to choose from. Points of outdoor interest like squares, markets, streets and points of indoor interests like abbeys, churches, museums, art galleries, theaters and castles. 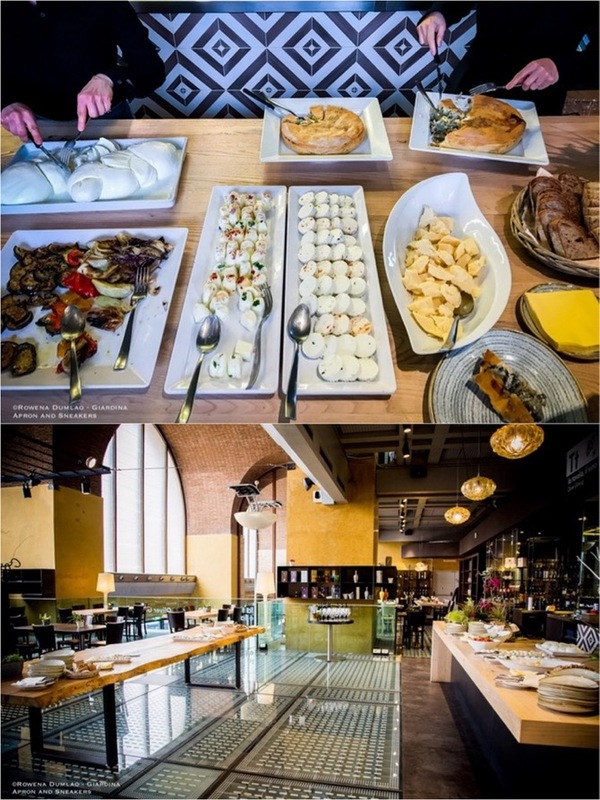 Of course there is also a list of places on where to eat that’s close to your position and a list of areas of relax like sports clubs, spas, and wellness centers. The proposed itineraries come with detailed maps and information about the points of interest. Furthermore, it also gives you a list of cultural events in the area. The app can be downloaded for free for iOS and Android systems. 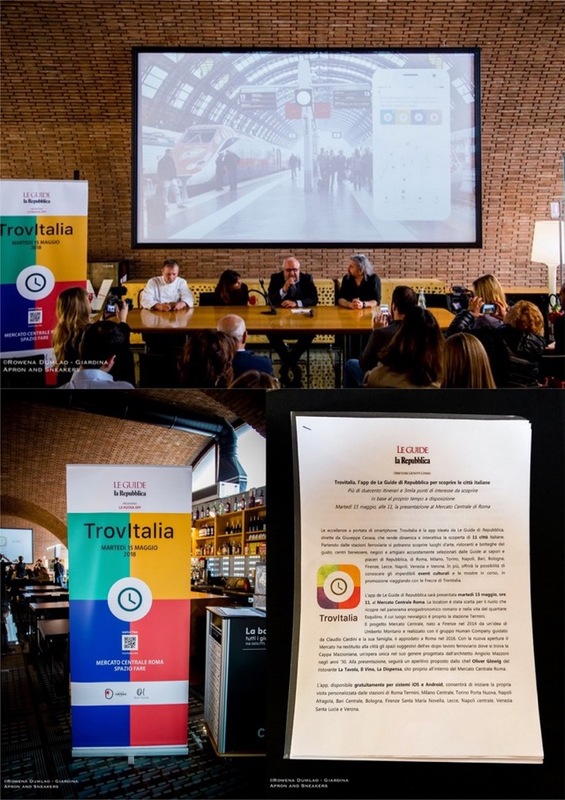 The app of Le Guida di Repubblica was presented last 15 May 2018 at the Mercato Centrale Roma, located inside the Roma Termini Railway Station. 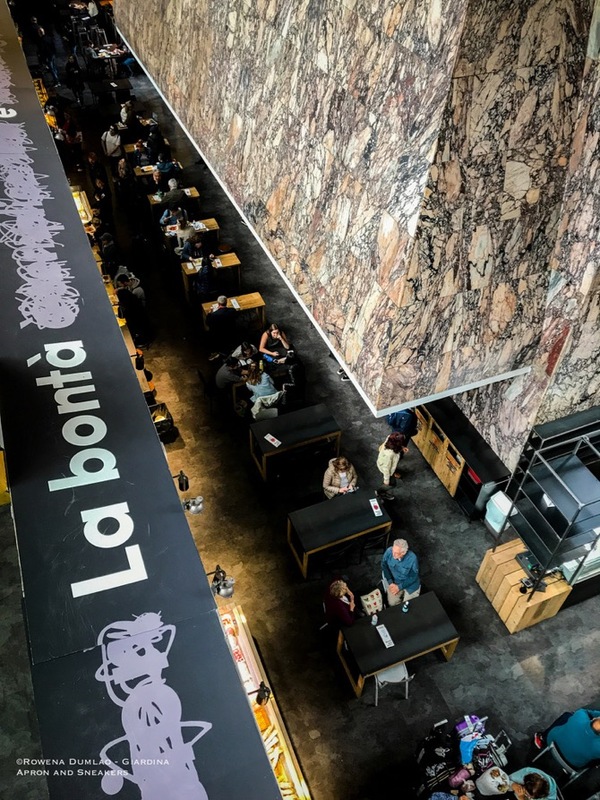 It was then followed by aperitif at the restaurant of Michelin-starred Chef Oliver Glowig, La Tavola, Il Vino e La Dispensa which is also located inside Mercato Centrale Roma.